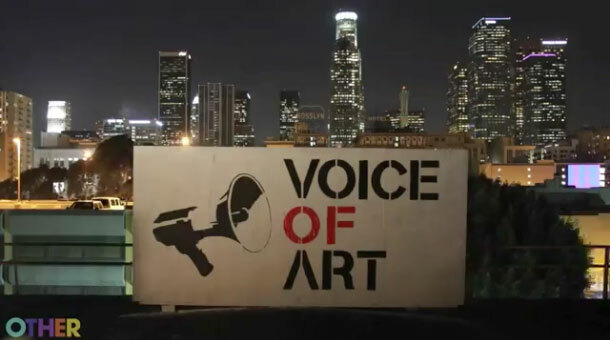 Voice of Art (VOA) is a documentary series that showcases political and socially conscious artists around different issues, events and activities. It was created by John Carr and Z.S. Grant and is shown on Pharrell Williams’ I Am Other YouTube channel.